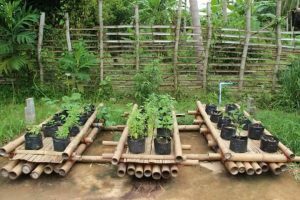 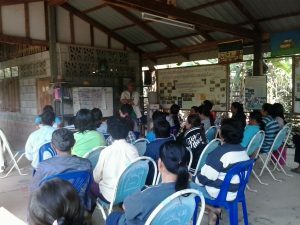 An initial action research on assessing the vulnerability of communities to impacts of climate change and risks was conducted in four communities in Phitsanulok, together with the local network –Forest and Farmers Foundation and Community Empowerment Centre. Survey to communities –approximately 400 respondents– was undertaken and analysed to identify areas of vulnerability and responses. 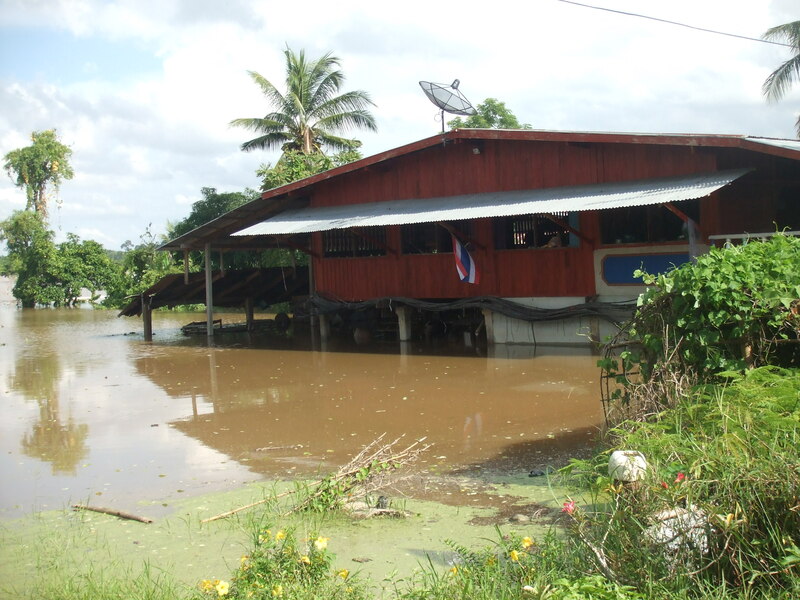 The communities under study experienced floods leading to unpredictable rainfall affecting their economic livelihoods and the way they live. 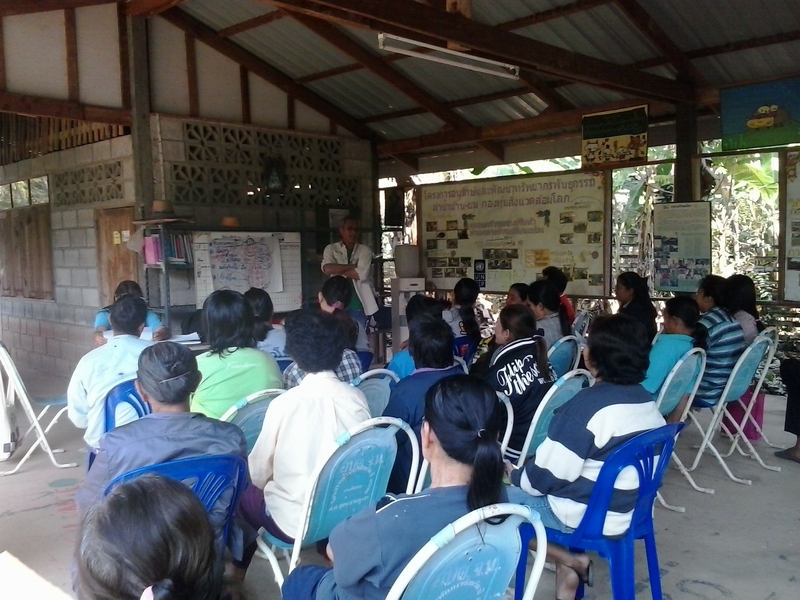 During the vulnerability assessment and participatory consultation, socio economic impacts and risks were discussed. 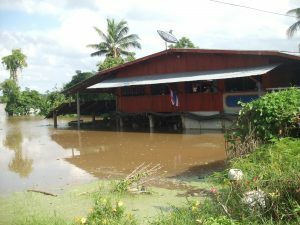 Food is identified as their priority vulnerable area. 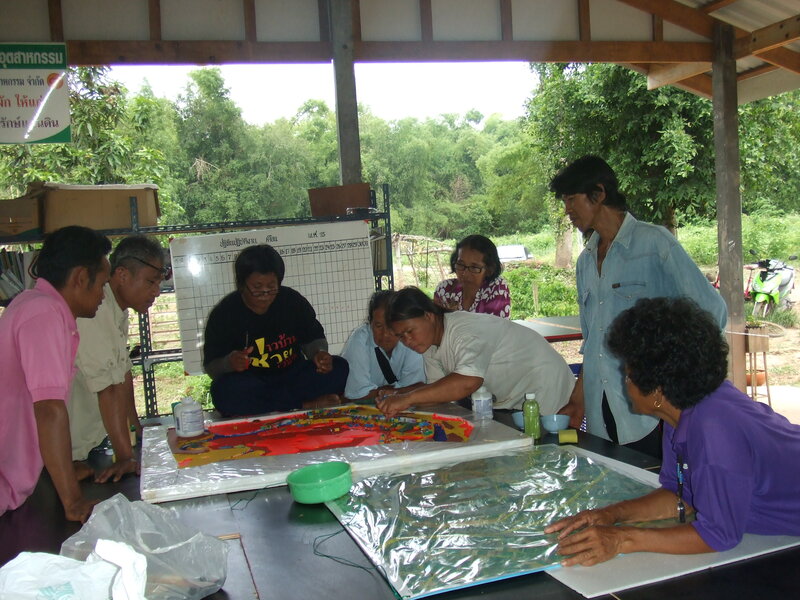 Through consultation process, a number of measures to be implemented by communities themselves were identified. 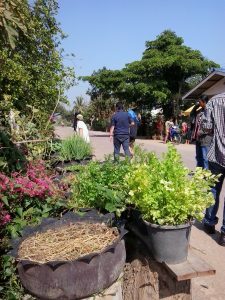 Some of the long term measures have yet to be identified and this would have to engage with the local authorities in the planning process in order to ensure the identified measures are integrated into the local and provincial plan and hence subsequent implementation.